No one wants to put an aging relative in a "home." But very few people have an understanding of the issues involved and options available for an older person who needs outside care. 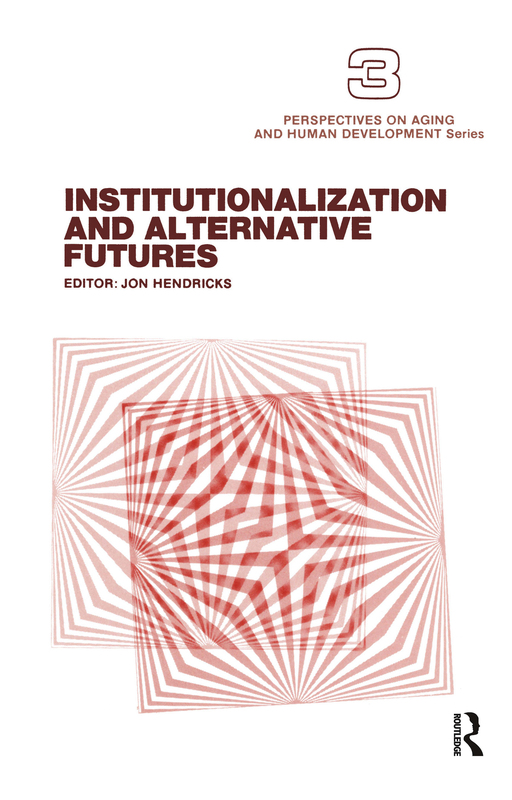 This important book offers a variety of new insights into ways of maximizing choice, independence, and well-being, and minimizing the emotional stunting often associated with institutionalization. Both imaginative institutional programs and such alternatives as community maintenance are examined.